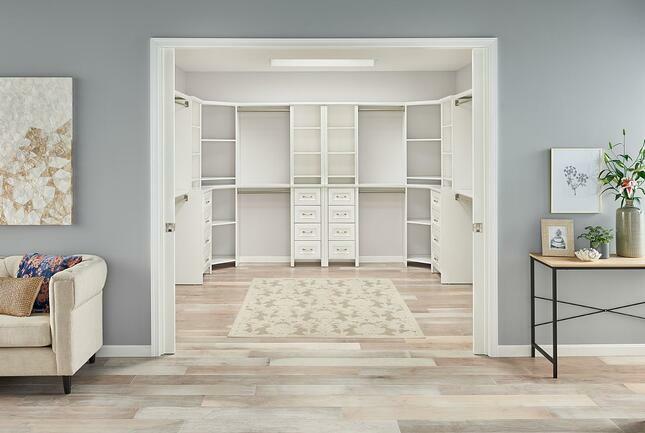 We are excited to announce a brand-new finish for our popular, DIY closet system, Impressions, is now available exclusively on HomeDepot.com! Clean and inviting, this White finish blends perfectly with any décor. 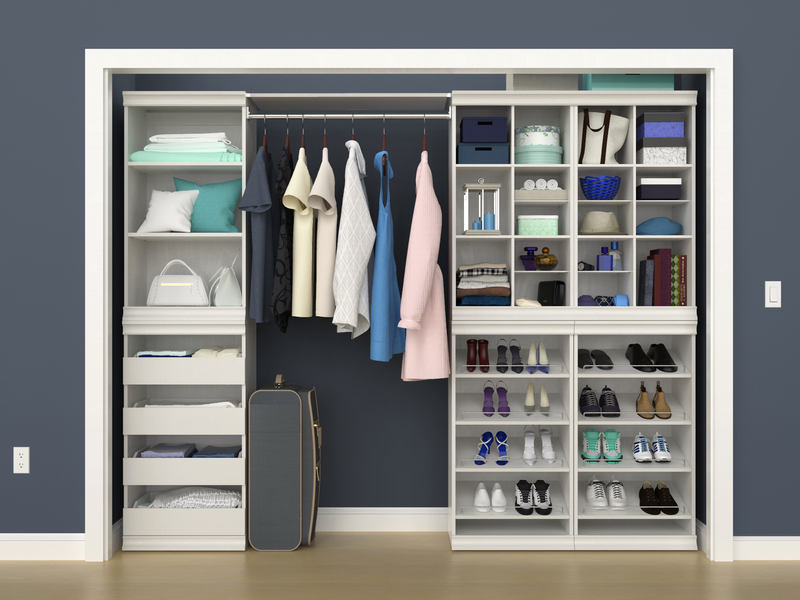 Choose between a 25-inch or 16-inch tower unit, and start designing a custom closet that is easy to install and completely DIY. 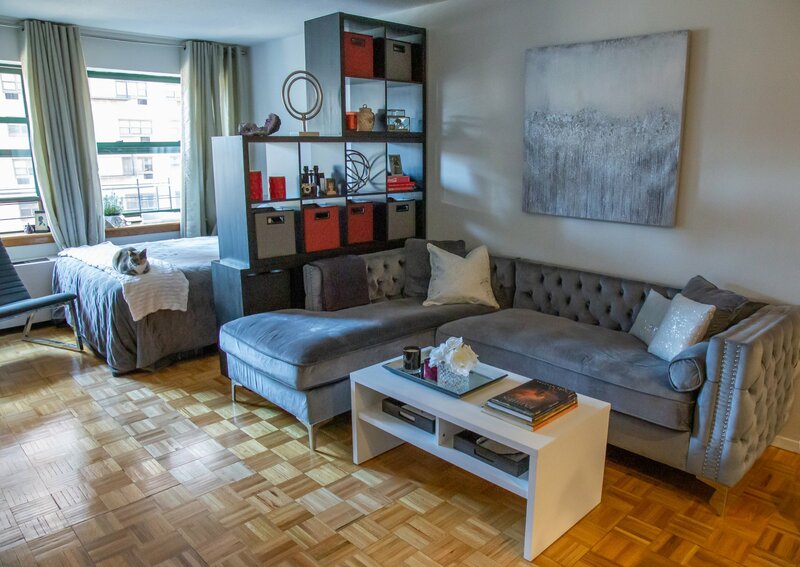 Impressions comes with decorative molding and sophisticated details, such as deluxe nine-panel drawer fronts, full-extension drawer glides, corner shelf units and deep-base cabinets. 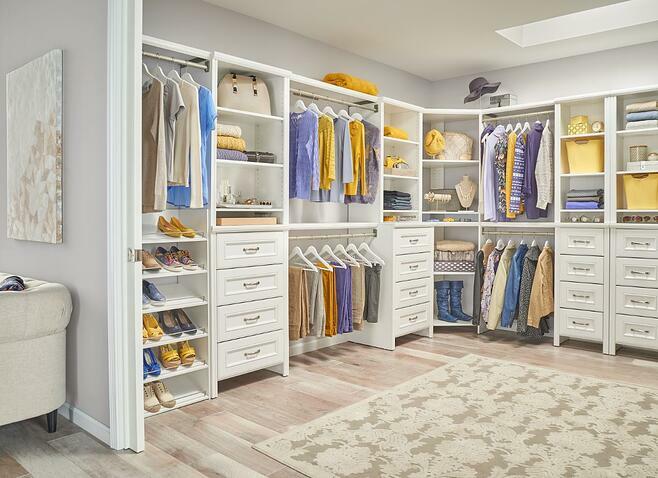 ClosetMaid Impressions can be an elegant extension of your home’s already sophisticated style. Perfect for the master bedroom, kids’ rooms, or even entryways, Impressions offers furniture-like looks for your closet storage. Ready to install this beautiful new system in your home? ClosetMaid offers free online design tools, and a Professional Design Service for Impressions systems. 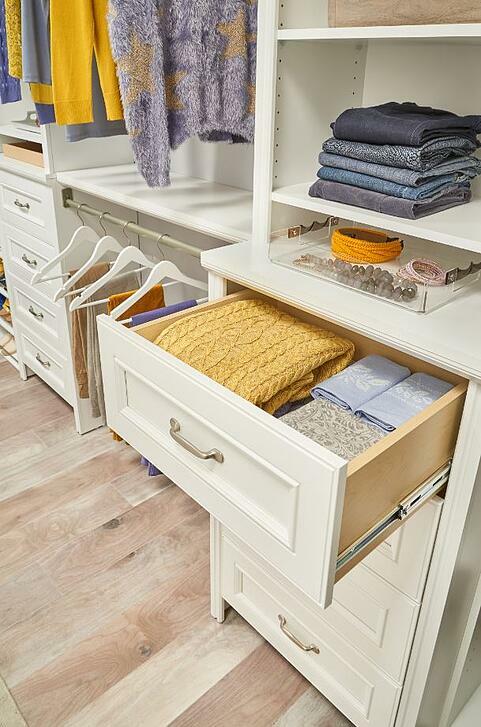 To explore all the features of our new Impressions finish, be sure to visit ClosetMaid.com, and for more organization and lifestyle tips, explore our social channels: Facebook, Twitter, Instagram, Pinterest, YouTube, Houzz and Flicker. 1 Comment on "Introducing ClosetMaid’s New Impressions Finish"